When I first started my blog, I really wanted to experiment more with food. While part of that included product and restaurant reviews, it also included recipe development too. I absolutely love going to restaurants, and eating out, but cooking is such a big passion of mine, and I haven’t explored it on here as much as I would like. So this lead to my idea for the literEATure series, where I will be recreating recipes from literature: novels, short stories, and poems. I’m aiming to do a post for this series once a month, and while I have a list going, I’d really appreciate some suggestions! Feel free to tweet or Facebook me with any ideas, and I’ll get to recreating some of them here! 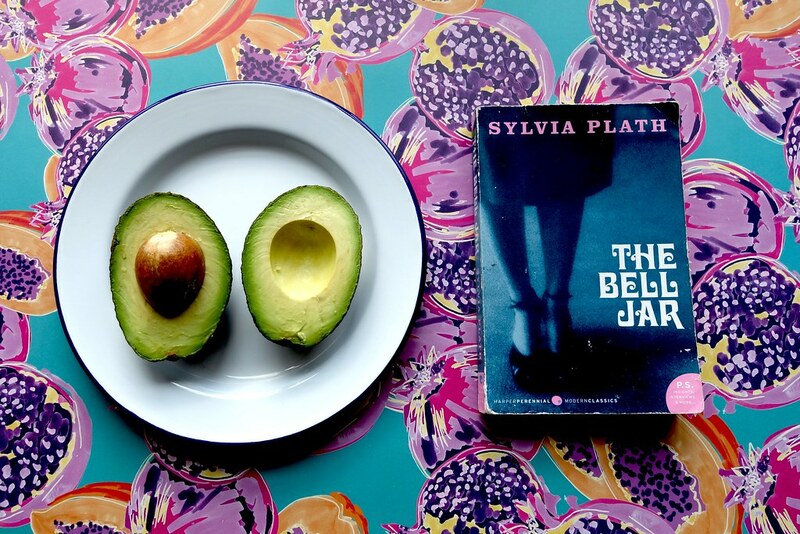 For my very first entry, I wanted to take a recipe from one of my favourite novels – Sylvia Plath’s The Bell Jar. ‘The Bell Jar’ follows college student Esther Greenwood – brilliant, beautiful, high-achieving – as she is slowly overcome with depression, and loses touch with reality. One of my favourite chapters in the book talks about avocados. As she sits at a dinner thrown in her honour, there are several fancy dishes served, including caviar, as well as avocado stuffed with crabmeat. 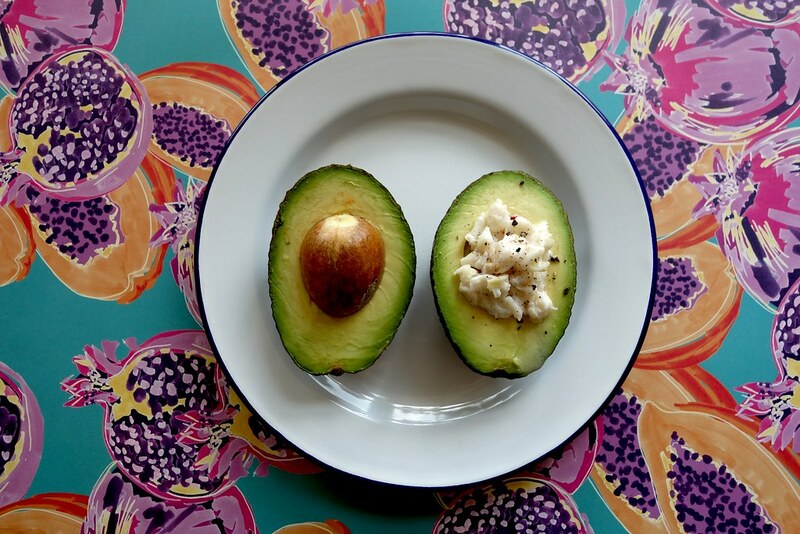 For my first recipe, I attempted the crabmeat stuffed avocado – but I think my version is far from bland! 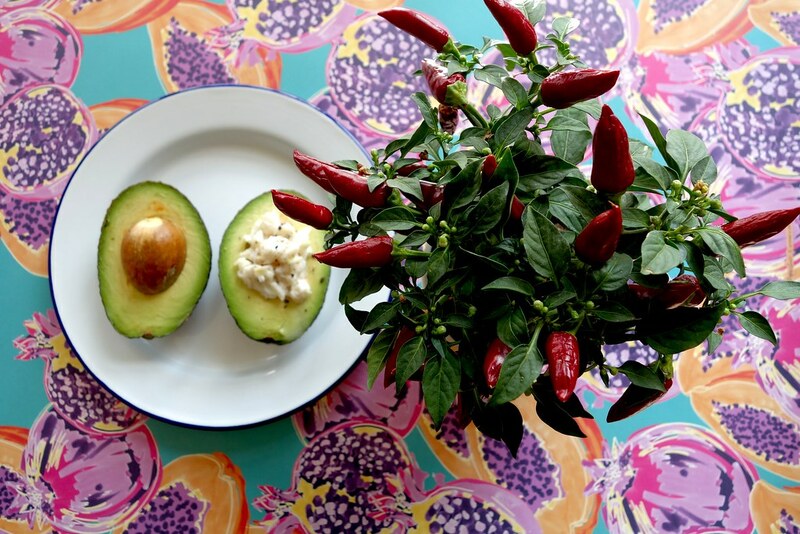 Inspired by Esther Greenwood's 'bland' crab-meat stuffed avocado dish in Sylvia Plath's The Bell Jar, the chilli adds a little kick to liven things up. To start, make the filling by straining the crabmeat from any liquid, and placing in a bowl. Finely chop and mince the cloves of garlic and chilli pepper, and add to the crab meat. Add lemon juice and mayonnaise, and mix ingredients using a wooden spoon. Cut the avocado pear in half, remove the stone and stuff with the crab meat - add pepper to serve. The chilli adds a bit of a kick, and makes the dish a little more exciting, in contrast to the bland dish Esther is served at Ladies’ Day. I was also completely intrigued by the ‘avocado with garnet sauce’ recipe she longs for instead. Avocados are my favorite fruit. Every Sunday my grandfather used to bring me an avocado pear hidden at the bottom of his briefcase under six soiled shirts and the Sunday comics. He taught me how to eat avocados by melting grape jelly and french dressing together in a saucepan and filling the cup of the pear with the garnet sauce. I felt homesick for that sauce. The crabmeat tasted bland in comparison. So naturally, I had to recreate that one too. Heat equal parts french dressing and grape jelly in a saucepan until it simmers. Remove from the heat, and stir thoroughly, making sure the melted jelly is fully incorporated. 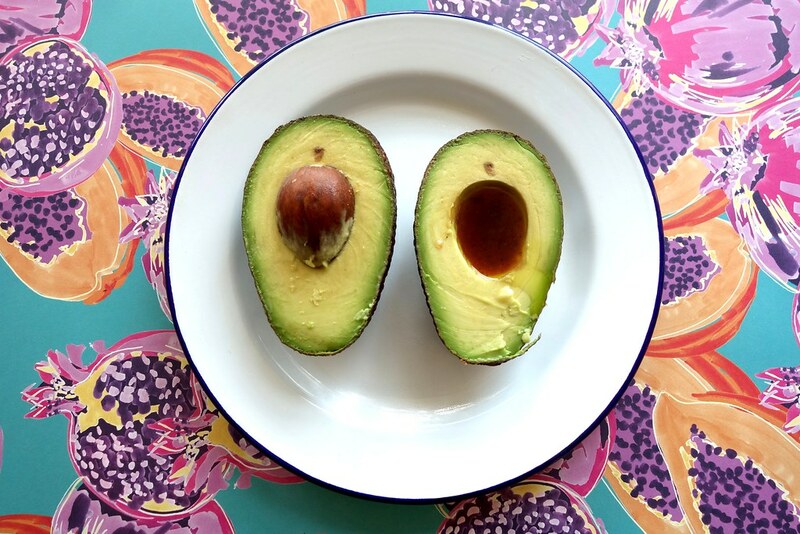 Cut your avocado in half, removing the stone. Fill the centres with the liquid and serve with a spoon. It was actually surprisingly tasty – I can see why Esther was so homesick for it. It’s quite rich, and comforting – and as someone who usually eats avocado pears cold, the warm sauce was a really nice change. I’ve loved recreating this recipe, and can’t wait to continue this series – can’t wait to hear your suggestions! What are some of your favourite recipes from literature? Be sure to comment below, and be sure to let me know on Twitter, Facebook or Instagram! 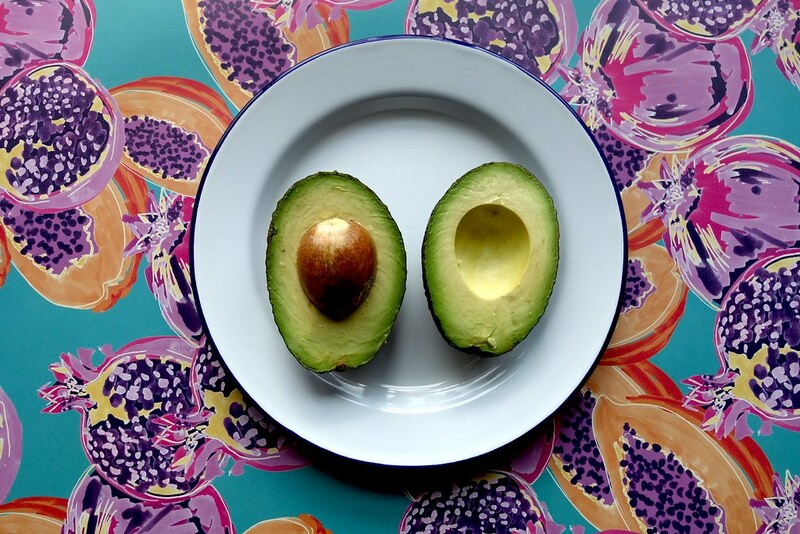 Avacados ar so good for you. Interesting that you took inspiration from a book ! Such a clever and interesting idea. Excited to see future posts in the series! 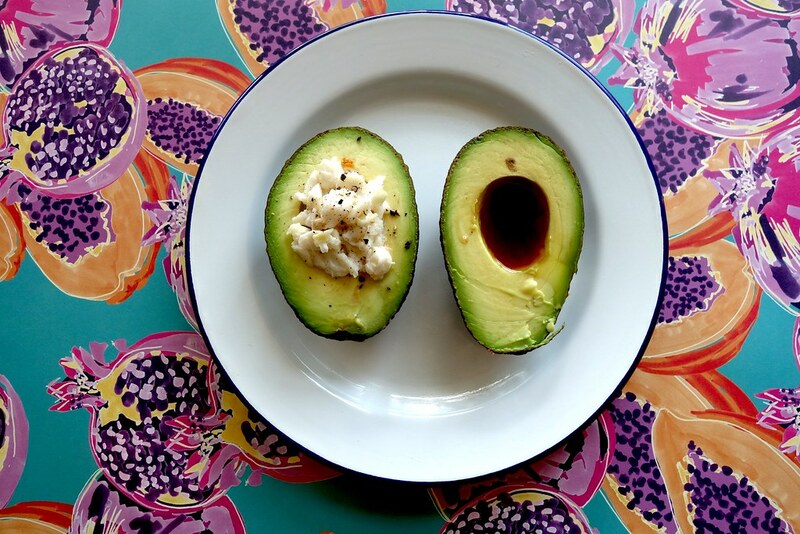 I’ve never actually tried making anything using avocado – the crab-stuffed recipe sounds delicious though! What an interesting series – looking forward to more! I do love avocado, but it tends to just be in guacamole if I’m honest.